Sister Dorothy entered the Holy Union Sisters soon after her high school graduation in 1941. She served as a teacher and administrator in schools staffed by her order in Massachusetts, New Jersey and New York. She also served as novice director for the Holy Union Sisters. In 1976, Sister Dorothy began her ministry in health care, serving as supervisor of clinical pastoral education at Interfaith Health Care Ministries in Providence, R.I., for 20 years. She also trained as a spiritual director and was an active member of the National Association of Catholic Chaplains. 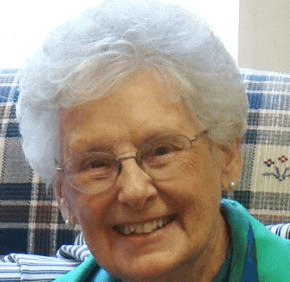 In 1977, she began part-time ministry as a pastoral counselor and supervisor of chaplaincy students, which she continued until she retired in 2013. Click here to read more obituaries.